To receive a detailed informational packet on any of our products please fill out the form below. You will recieve the information in the mail within 10-15 business days. Thank you for your interest in Applause Learning! Coindexter's Millionaire Countdown Have you ever wondered how long it takes to become a millionaire? 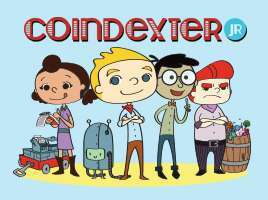 Well, with Coindexter's Millionaire Countdown machine, now you can find out! The machine calculates how long you’ll need to save at different investment levels to reach a goal of one million dollars. 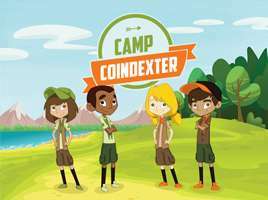 Coindexter's Millionaire Countdown helps children understand the effort and dedication it takes to save effectively towards a long-term goal. Check out the Millionaire Countdown Machine at Coindexter.com today to begin developing your million dollar savings plan!